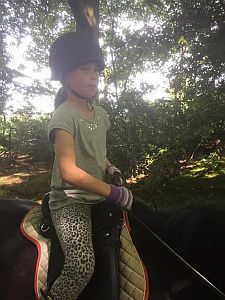 Horse riding in part of the curriculum in Year 3. 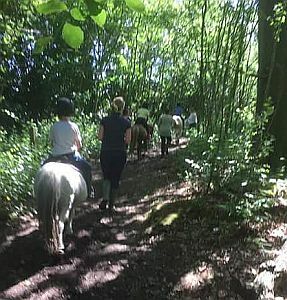 During the Summer term, the children enjoy horse riding sessions through the local woods. The horses and professional instructors are provided by Bitchet Farm Riding School, a local family run Horse-Riding School & Equestrian Centre.